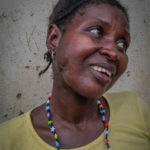 Uncategorized Archives | Africa Surgery, Inc.
Salay Kanu, age 35, first came to us in March with pus draining onto her swollen lower right jaw from an open sinus, a painful condition she had been suffering with for three months. 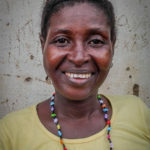 She came again on October 30, with a big grin on her face, this time just to say thank you. 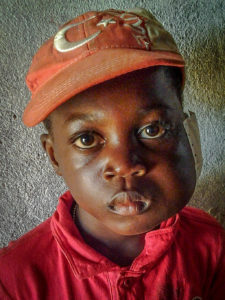 Salay is one of 34 patients suffering with abscessed jaws whom Africa Surgery had surgically treated in 2018, some needing multiple surgeries, all needing long regimens of medication. 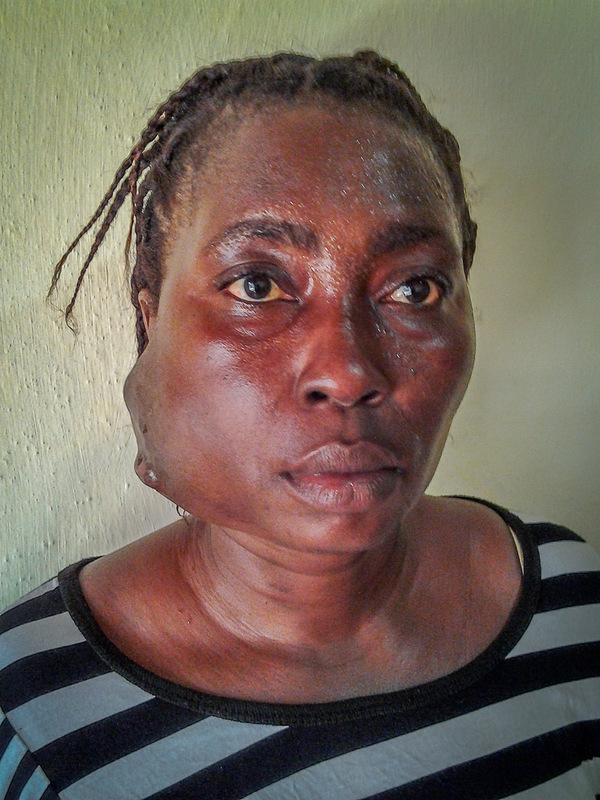 Africa Surgery had tumors excised from jaws, faces, and necks of 17 patients in 2018. 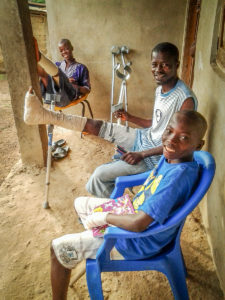 The oral surgeon in Freetown, Sierra Leone, was able to do four of these procedures. 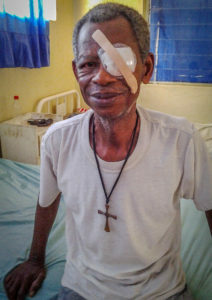 Thirteen more serious cases were sent to the Kijabe Hospital in Kenya (www.kijabehospital.org) where the tumors were removed and reconstructive surgery performed for some.